Your Favorite Luggage Store in OC Since 1984. 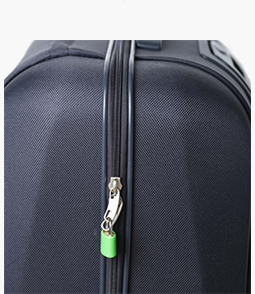 Get that annoying zipper fixed to open and shut your suitcase with ease. 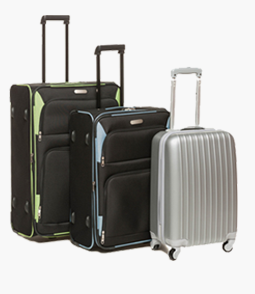 We carry a large selections of carry-on luggage for all your traveling needs. 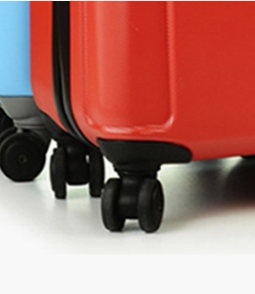 Don't travel with your broken luggage wheels. 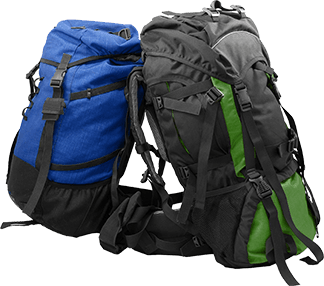 We can repair or replace it quickly before your next trip. 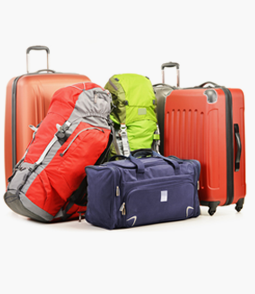 We have large selections of luggage for all your domestic or international travel. Our mission is to deliver excellent and honest service in a timely fashion. We succeed only when we meet and exceed the expectations of our clients. 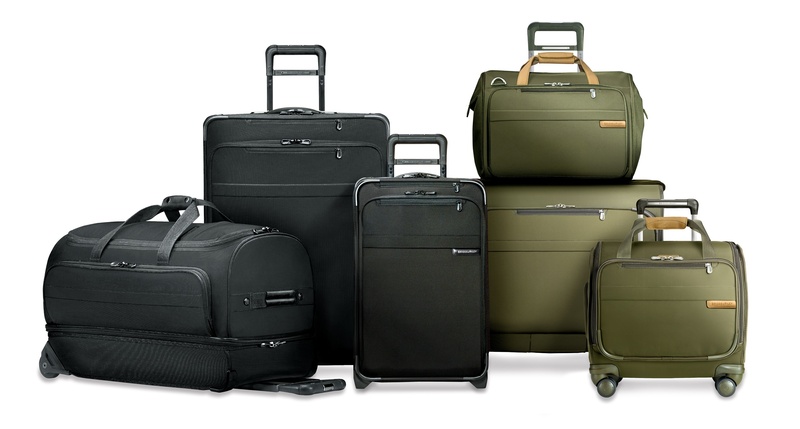 Copyright ©2019 AvionLuggage, All Rights Reserved.